Born and raised into a cow/calf, stocker beef operation, production and wether dam sheep flock, and into a finisher hog operation, I have experienced many facets of the livestock industry. In 4-H I learned responsibility and hard work from raising my own show production and market prospects. It was my goal to put those females back into a very productive herd. I have shown livestock on a county, district, regional, state and national level. Every year I follow the Pennsylvania Club Livestock Association show circuit heavily. I have worked with 4-H since I was 19, and served as a leader for 3 years growing the club immensely with excellent young leaders. 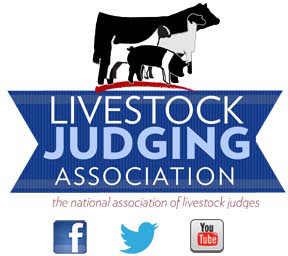 At the age of 18 I was honored to judge showmanship classes at local fairs. I value our youth and enjoy the experience. I have continued to judge every year since. I was on the Livestock Judging Team at Penn State where we stood very competitively traveling to Houston, All-East, Maryland State Fair, Keystone International Livestock Exposition, Boilermaker, Stockman's, the American Royal, and to the North American International Livestock Exposition. I was also on the Meats Judging Team where we were very competitive in Pork Judging, Lamb Judging, Beef Judging, Beef Grading, and Beef pricing classes. I enjoy working with youth and teaching the importance of good selection of market stock and livestock to be efficient in today's production settings. I believe it is also important for terminal animals to produce quality meat on the rail for consumer satisfaction. My job experiences include managing an 25,000 head nursery to finisher swine operation for Country View Family Farms. I also managed over 900 sows and litters for the companies nucleus sow unit, serving gilts to 16 sow farms across the U.S. 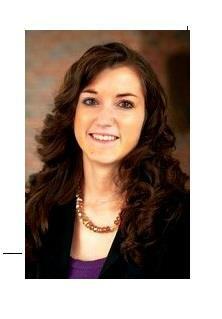 Currently I am an Account Supervisor with MSC Business Services, Pennsylvania Farm Bureau. My role is to serve as an accountant and financial advisor to over 70 clients in my territory. I work closely with farmers helping them improve their operation and their bottom line.